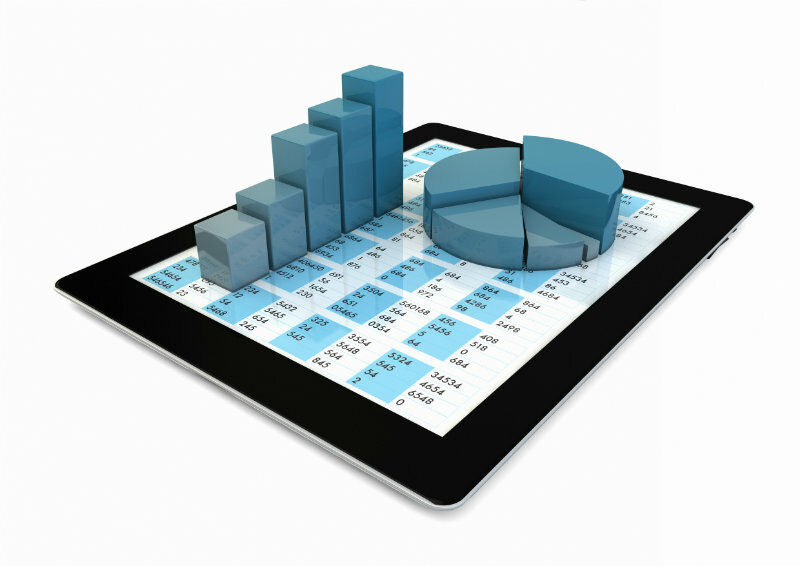 Are you and your team spending hours upon hours generating reports? Are you lacking complete insights because your data is in multiple systems? Do you have to recreate the same report in multiple formats? BizNet’s XL Connect for Epicor is a reporting tool that automatically brings your Epicor and non-Epicor data into Excel. With improved reporting efficiencies you have more time to do what you should be doing – viewing and analyzing your data the way you need to for better business decisions. Take your reporting to the next level using a tool you and your team already know: Epicor XL Connect or BizInsights for ERP systems other than Epicor ERP. Your team will be proficient in no time and appreciating using a tool that offers the familiarity of Excel-based reporting. Improve your reporting efficiencies by as much as 80%. Bring all your data into Excel – Epicor data, spreadsheet data, 3rd party database, Hadooop, even cloud data – for accurate, real-time insights leading to better decisions. With XL Broadcast/BizBroadcast publish your reports or any subsets in multiple formats (PDF, HTML, XLS, CSV, MHTML, XPS) for archive, analysis, and automatic email delivery and network storage. With all your data instantly at your fingertips, you can use Excel to slice and dice and drill into the details of your financial information as well as other areas of your business the way you choose, without limitations. Save time with real time access to accurate information from within or outside your Epicor ERP all within Excel. Connect to your AP, Purchasing, AR, Sales Order, Inventory, or any other data within your ERP system. Automate the distribution of reports in a variety of formats with user security intact. Instantly access data in Excel for all your reporting needs. Reporting can become a bottleneck when reporting tools our outdated or reliance is on IT. MIS has consultants specializing in reporting that can help you quickly get started with supercharging your Excel reporting capabilities. Contact MIS to learn more. Live link to Epicor and other databases lets you refresh data easily. All template driven and optionally on schedule. See what you want to see, how you want to see it, when you want to see it. Localizations available in Spanish, French and German. Epicor BisTrack is helping us manage our business and margins. We can view data by branch or by product, and use that information to make decisions and look at possibilities.